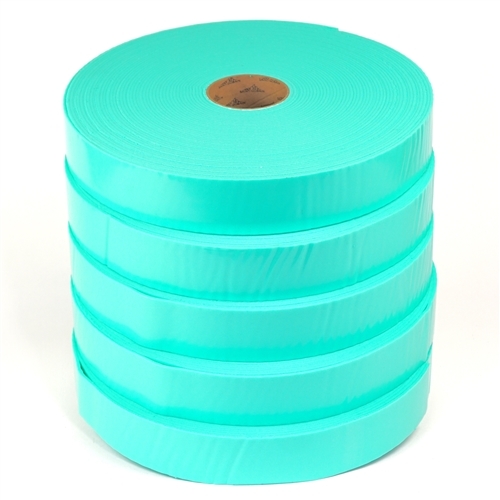 SoundA Sound Isolation Tape, IsoTape or Integrity Gasket, 2-1/4" x 100' roll, is formulated to provide a uniform layer between framing members and surface materials to reduce impact sound transmission through floors and walls. It is also effective in reducing floor vibration and to reduce squeaks. There are 5 rolls per case (500 LFT).